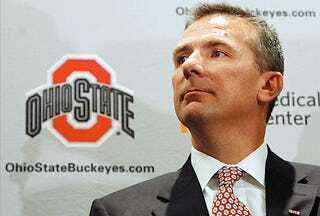 Asked if Columbus is his last stop, Meyer replied: "I think so. I'm never gonna make those [comments], I've made some comments before that came back to haunt me because you just don't know. But I hope so."